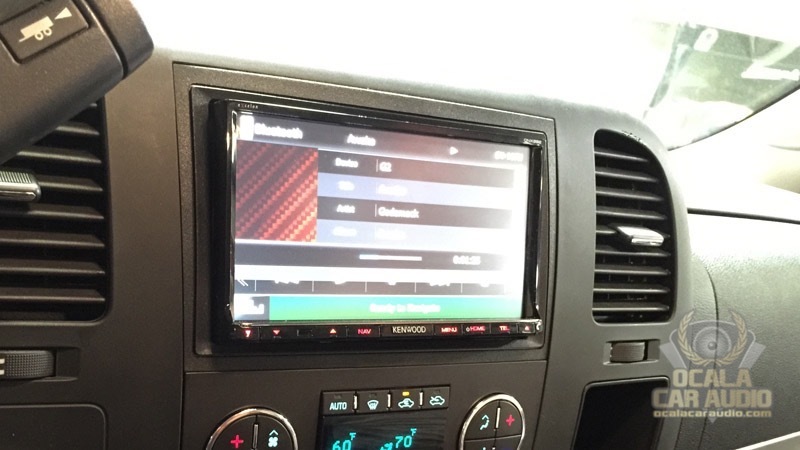 When you are looking for a company to install or upgrade your car audio system, Ocala Car Audio is the place to go. Our team has a combined 150 years of experience in this industry, so you can rest assured that you and your vehicle will be in good hands. We are passionate about audio – it can be said we live and breathe this stuff. Some of our favorite memories are past concerts where we felt immersed in the sound. It was as though we were part of the music. If you have experienced it, you understand what we are talking about. It is music that makes you feel alive. Here at OCA, our goal is to recreate that favorite music experience for you in your vehicle, whether it was an outdoor concert, an intimate jazz club or your favorite symphony hall. Our employees are people who are experts in automotive acoustics and will work with you to build the car stereo system you have always wanted. What our company doesn’t do is offer cookie-cutter systems, or one-size-fits-all products. Rather, we spend significant time on looking over your vehicle with you, getting to know you better and letting you audition products on our state-of-the-art interactive displays. Once we have gathered all of our information, we design a personalized solution catered to your unique needs. From the moment you walk in the door, you will notice we aren’t like other shops. Our showroom is clean and well-lit, and our displays are modern and interactive. We made these significant investments to make you feel welcome, whether you are 16 or 76. Ocala Car Audio has made the conscious decision to partner with the best brands in the business, rather than every company under the sun. 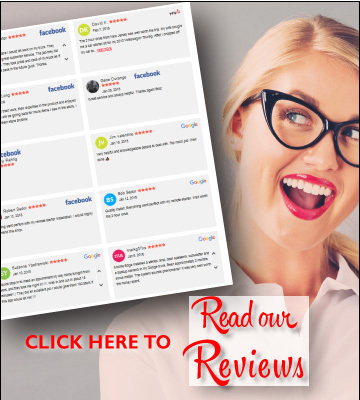 We do this to be more important to our vendors, allowing us to give you better pricing and better service. 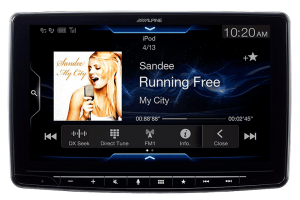 Replacement in-dash stereo systems that can go from simple CD players to touchscreen DVD players to full-scale GPS navigation systems. From basic models to replace something in your spare vehicle to cutting-edge models with full-blown smartphone integration, we have them all. Did you walk out to your vehicle one day and notice your car stereo didn’t turn on, or maybe something didn’t sound right? We offer repair services on almost all factory car audio systems. 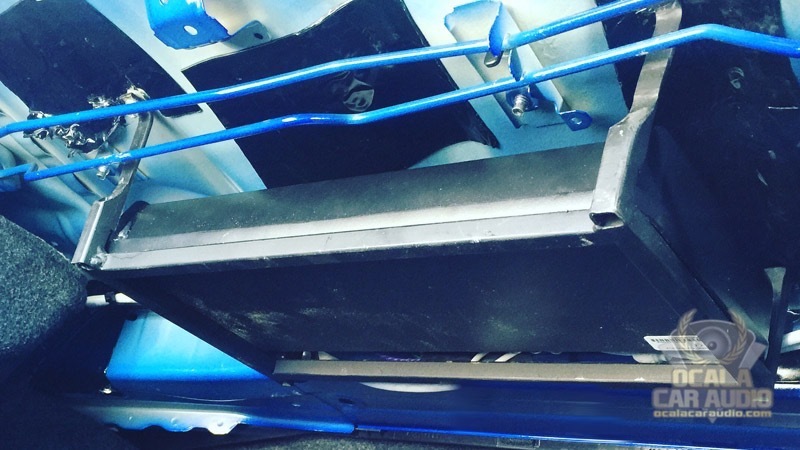 Speakers are the lifeblood of a car stereo system. We display them in all shapes and sizes, from basic coaxial speakers to top-of-the-line three-way component systems that rival the best home audio gear in sound quality. Amplifiers are the engine of your car audio system. They are what give the system life and the volume that makes the sound immersive. Everything from basic mono amplifiers to power a subwoofer to multichannel amplifiers that can power a full audio makeover, we have them all. Subwoofers are what put car audio on the map. Over 40 years ago, someone put a subwoofer in a car and realized how good the bass could be, and the modern car audio industry was born. Fast-forward to today and things have changed a lot. 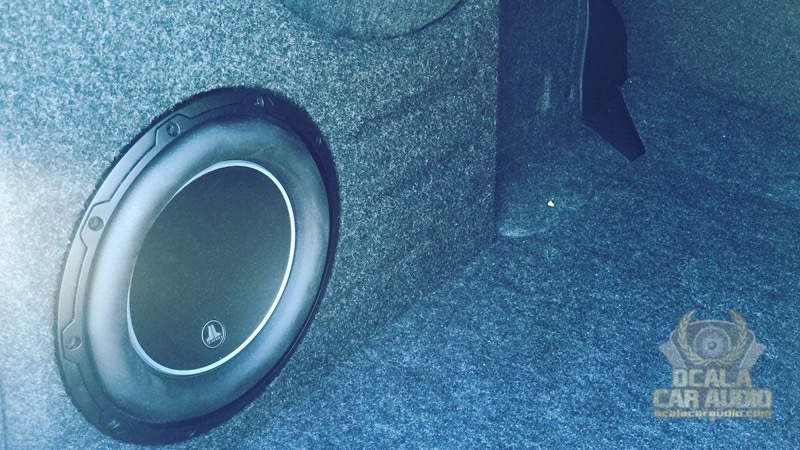 You no longer need a box the size of your whole trunk to get quality bass in your vehicle. Modern subwoofers, when coupled with our custom fabrication, can often tuck neatly into an unused corner of your cargo area while still giving you bass that is articulate and that you can feel when you turn it up. Speaking of custom fabrication, that is the heart of Ocala Car Audio. 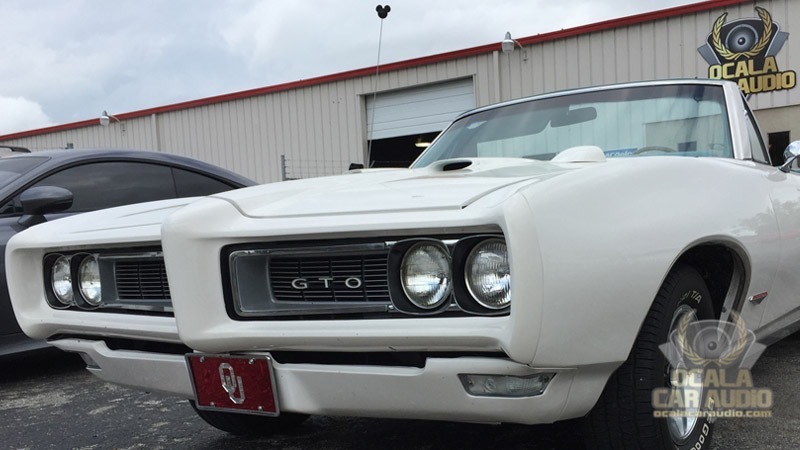 If you have a vehicle and a dream, chances are we can make it happen. We offer full interior customization along with car audio fabrication that, when combined, results in something stunning to behold. Do you love the way your stereo system in your dash looks and operates, but don’t like the sound? Ocala can help. We are specialists at integrating upgraded speakers, amplifiers and processors into modern vehicles, making them work seamlessly together while delivering breathtaking sound quality. Of course, we offer all the other popular electronics that people put into their vehicles. Some popular items include the following. Alarm systems to protect your vehicle and its contents from thieves. We have basic systems, two-way systems that alert you of someone tampering, and smartphone-based systems that allow you to control and monitor your vehicle from almost anywhere in the world. 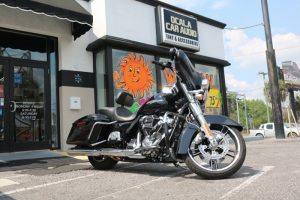 Everyone knows it gets hot in Florida, so Ocala Car Audio offers a full range of remote starters to help keep you cool in the summer. Our systems can be set up as remote start only or we can offer you a remote start and alarm combination for the ultimate in convenience and security. They come in the same configurations as our security systems, meaning basic one-way, upgraded two-way and top-of-the-line smartphone systems. 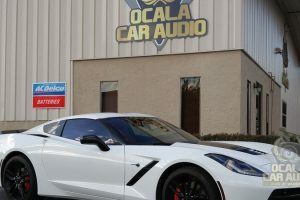 We invite you to stop by Ocala Car Audio in Ocala, Florida, and get to know us better. 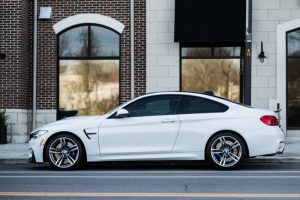 Our team of experts will spend all the time needed to look over your vehicle, understand your goals and then design a customized solution catered specifically to your unique needs.